Going on a Grand Canyon helicopter tour is an incredible experience, but it’s not much fun if you’re suffering from motion sickness. Thankfully, there are several things you can do to stop queasiness before it starts and make sure it doesn’t stop you from having a great time. Before your flight it’s a good idea to avoid consuming anything that could potentially disagree with your stomach. Foods that make you feel full, have strong odours or are heavy or spicy may make symptoms worse in certain people. Excessive alcohol and cigarette smoking could also worsen symptoms. Ginger is a natural plant which many people find helps prevent nausea and other symptoms of motion sickness. Try taking 1-2 grams of ginger 30-60 minutes before your Grand Canyon helicopter tour for optimum results. You can take it in tablet, liquid or raw form. Consult with your doctor before you use ginger if you are on blood thinners. 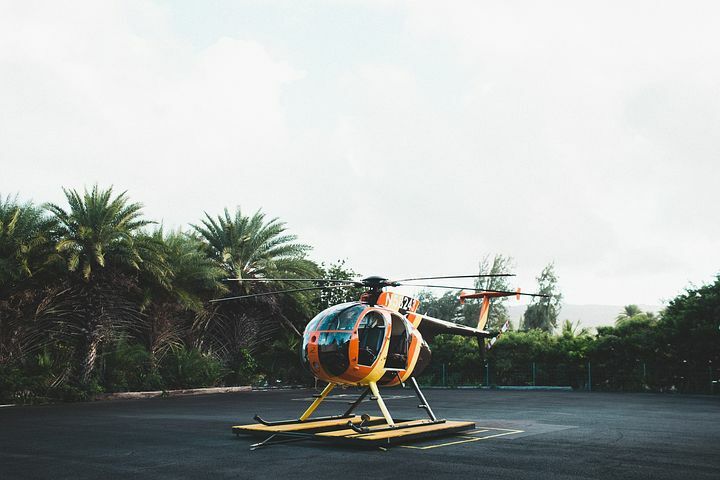 The front of the chopper experiences less motion than the back, so try to sit towards the front if you can. And if you’re really sensitive to motion sickness, try to avoid looking down as the increased visual motion may cause symptoms to be heightened. Focusing on a fixed point inside the vehicle can also make symptoms worse. Instead, focus on the horizon. Pilots generally don’t experience motion sickness as they are looking at the horizon. Studies have shown that using “verbal placebos” – like telling yourself that you won’t get motion sickness – is effective at stopping it from occurring. Use positive self-talk to reduce the likelihood of experiencing motion sickness on your Grand Canyon helicopter tour. Exposing yourself to symptoms of motion sickness may help you become desensitised to them. This can help to reduce symptoms or abolish them altogether. Try to expose yourself to quick bursts of symptom-causing activities such as reading on a bus, and work your way up to longer periods. Over time, you may notice that your symptoms are alleviated. Some people find acupressure to be an effective way to prevent motion sickness on a Grand Canyon helicopter tour, though studies have shown conflicting results. Pharmacies sell wristbands which claim to activate pressure points in order to relieve symptoms. For people with severe motion sickness, or if the above suggestions don’t work, over-the-counter medication may be able to help. Taking a medication such as Dramamine 30-60 minutes before take-off can help prevent symptoms from striking, though drowsiness is a common side effect of the drug. Consult your doctor for personalised advice; there are other alternatives such as medical patches that may be useful. 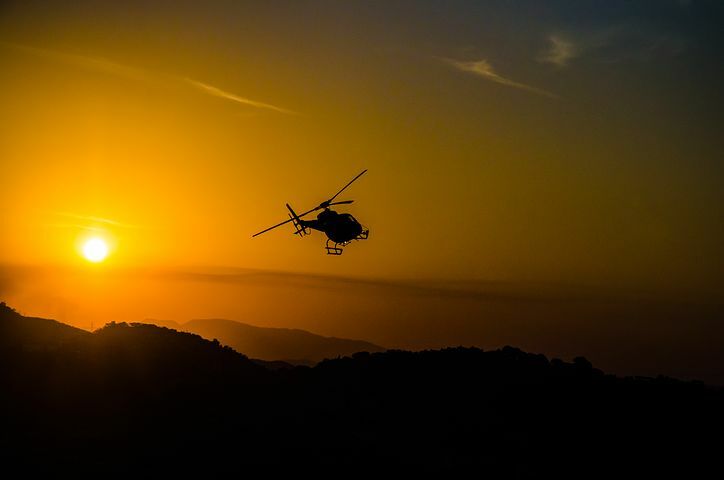 Be sure to put preventative measures in place to reduce the likelihood of experiencing motion sickness on your Grand Canyon helicopter tour.